You don’t see a lot of places offering console repairs anymore, which isn’t surprising, as Sony, Microsoft, and Nintendo have gone out of their way to discourage the practice. In fact, all three current consoles have “warranty void if removed” stickers or seals on or inside them to deter any sort of repairs or tinkering. Well, it turns out that’s illegal. The warnings were issued on April 9, meaning the companies have until May 9 to ditch the stickers and change their warranty policies. 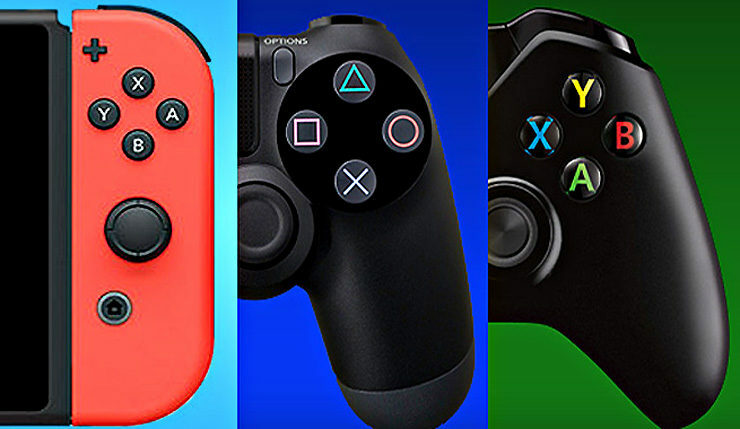 The FTC letters sent to Sony, Microsoft, and Sony (read them here) all specifically call out the parts of their warranties that prohibit repairs or the use of third-party peripherals. So, in addition to repairing your machine, you’re free to buy all the wacky accessories you want! It’s good to see the FTC putting their foot down on this issue. The big console makers would, of course, prefer you just buy a new machine if yours breaks, but that shouldn’t be your only option. I doubt this will lead to a mom ‘n’ pop repair shop renaissance, but it’s the principle that matters. Sony, Microsoft, and Nintendo have not publicly responded to the FTC’s orders.